Scania is one of the world’s leading manufacturers of trucks and buses for heavy transport applications, and of marine, industrial and power generation engines. Our strategic focus is on customer profitability by providing sustainable transport solutions, long-term customer commitment and premium products & services. 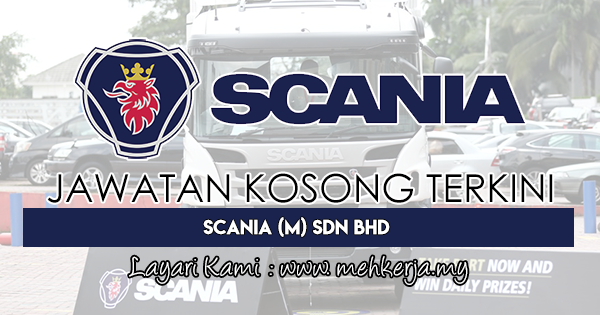 0 Response to "Jawatan Kosong Terkini di Scania (M) Sdn Bhd - 8 Aug 2018"